The mission of Hamilton & Co. is to provide real estate services that create lasting relationships by exceeding our client’s expectations through honesty, integrity, service, innovation, dedication, tradition, and teamwork. The vision of Hamilton & Co. is to enrich our community by providing legendary real estate service. We’d be honored to exceed your expectations. You’ve most likely heard about Hamilton & Co. because of our consistent success in helping our clients to purchase and sell their homes. Or you may have visited our website because we are one of the top producing Keller Williams teams in Greenville. Of course, being a household name for real estate in the Upstate is a huge honor, but that isn’t why we do what we do. Long ago, we discovered who’s really #1 in real estate, and that position belongs to you. Our business model is built upon this principle, and our team is dedicated to this belief. We’ve learned that by listening carefully to your needs and then expertly meeting those needs, we both come out on top. Our dedicated team would consider it an honor to have the opportunity to partner with you. 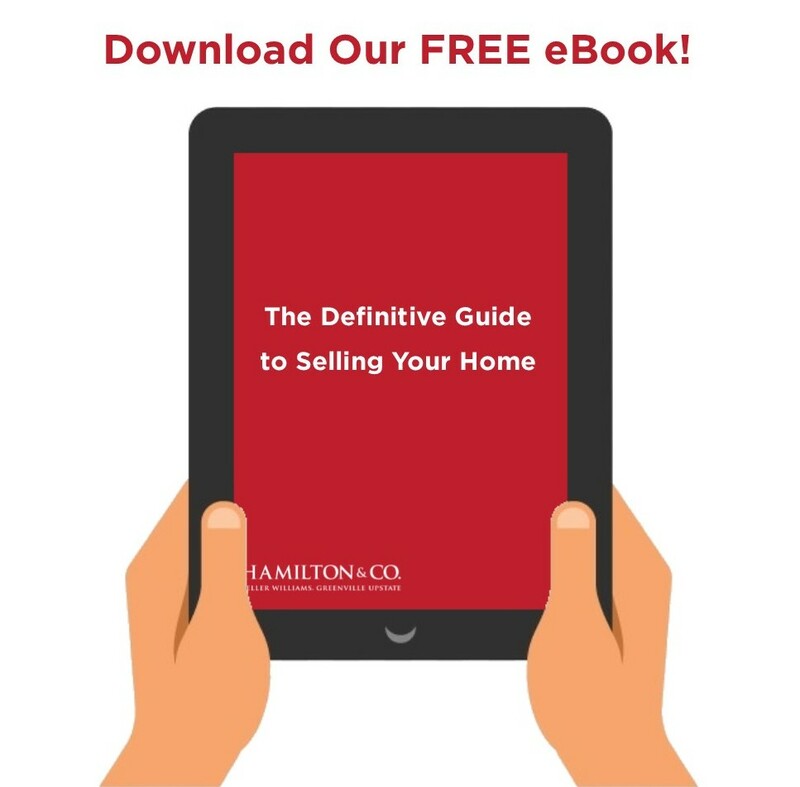 Contact a Listing Specialist to jumpstart the home selling process. Contact a Buyer’s Specialist to begin your home search.